Yet grilled treated, ideal also for tea. 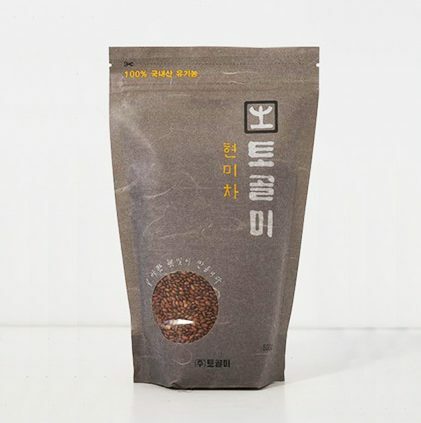 Just like in Japan, round grain rice is commonly eaten in Korea, rather than long grain rice. Its bran, rich in fibres, can be difficult to digest. That is why fermentation is a great help. It improves the nutritional value as it boosts the intestinal flora and guarantees a light digestion. And above all: it brings about a sensational flavour. 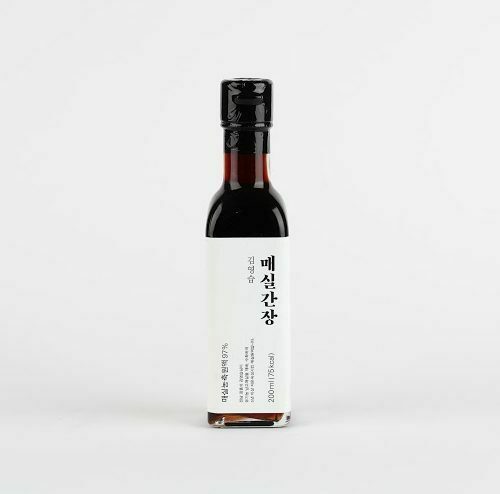 The combination of sweetness and slightly hot is typical of the Korean cuisine. 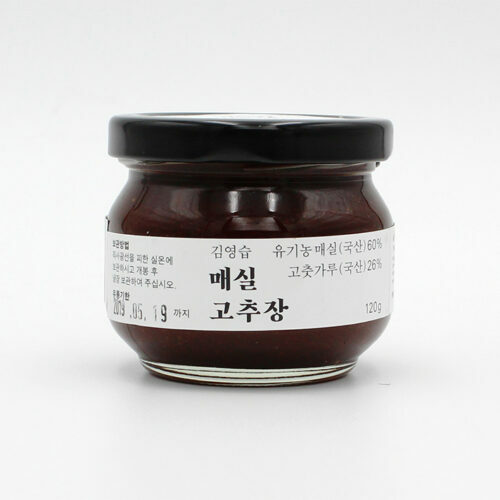 Red chili paste is one of those small details that makes Korean dishes so special. 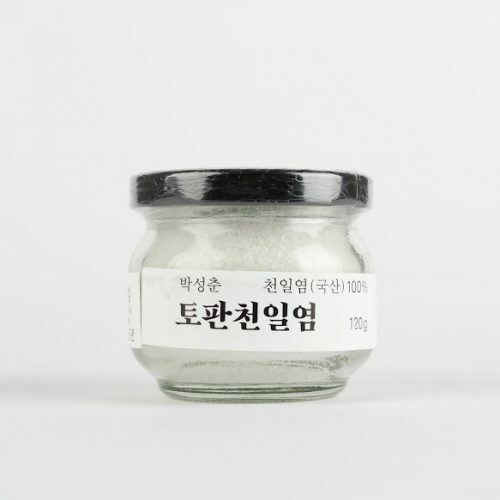 Salt from Park Seong-chun is harvested from August till October, during the warmest months of the year. The salt crystals are fine as dragonfly wings and they melt on the tongue. Because of the slow evaporation in the sunny wads, all bitterness fades away and the salt obtains an incomparably mild taste.